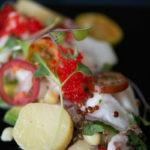 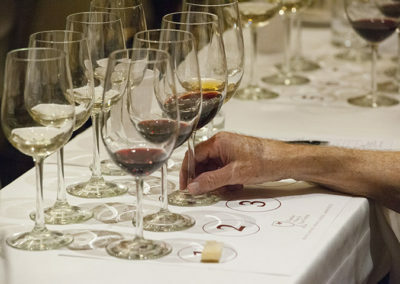 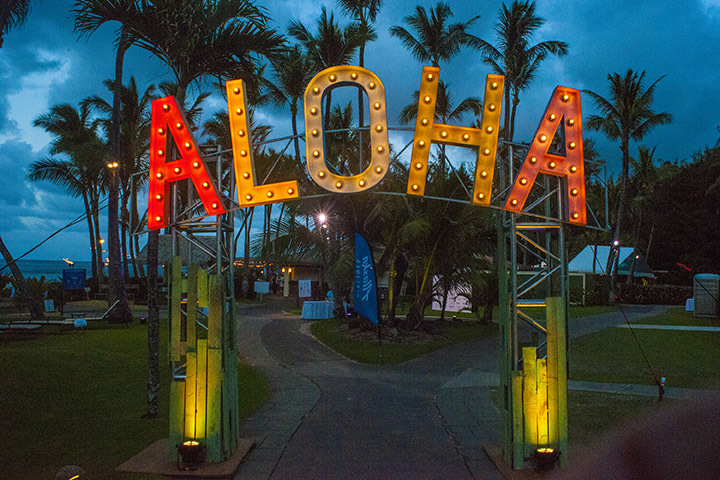 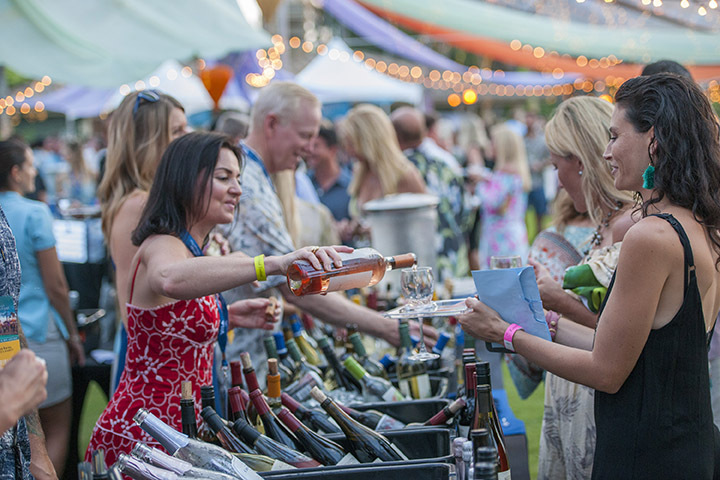 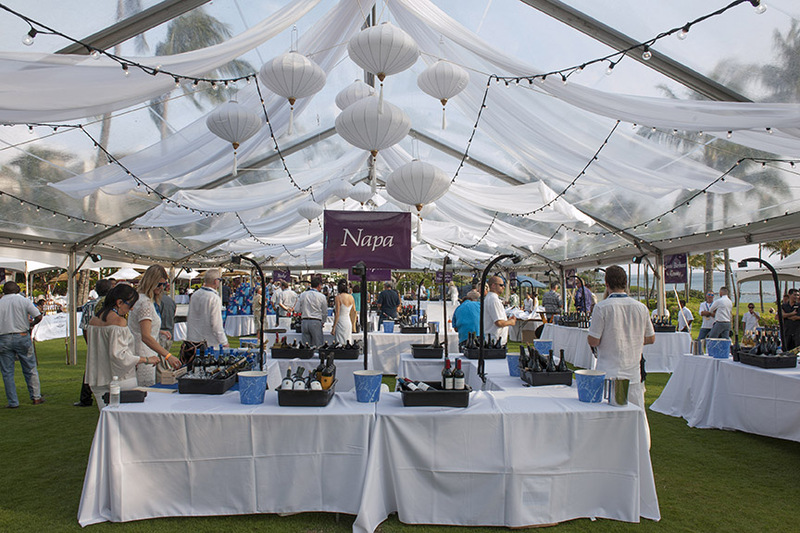 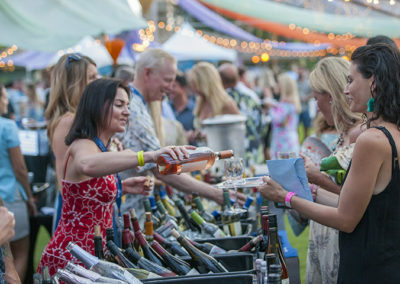 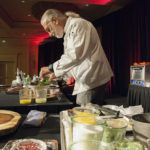 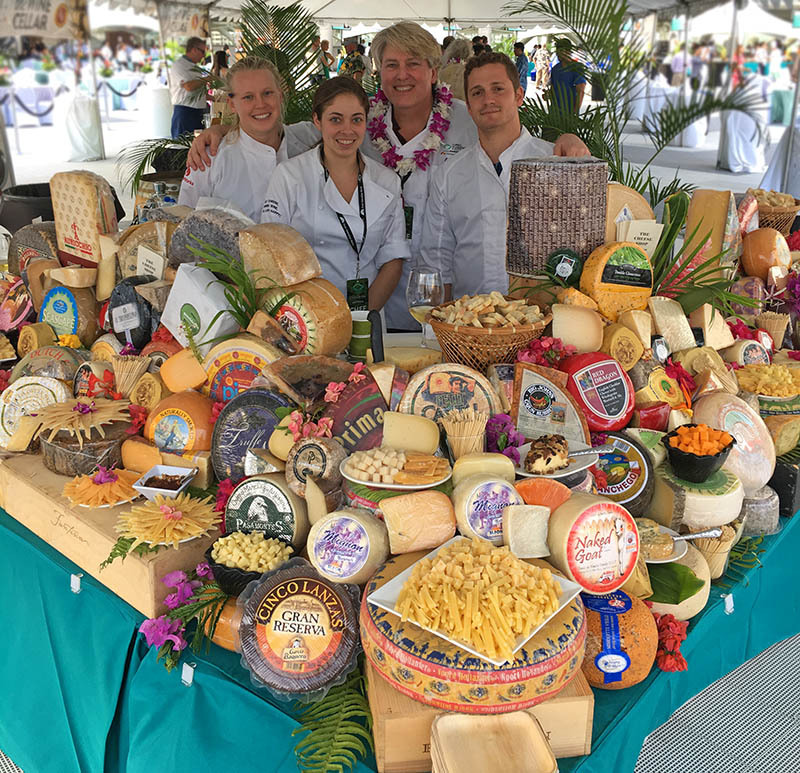 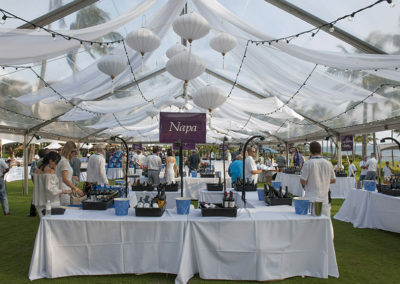 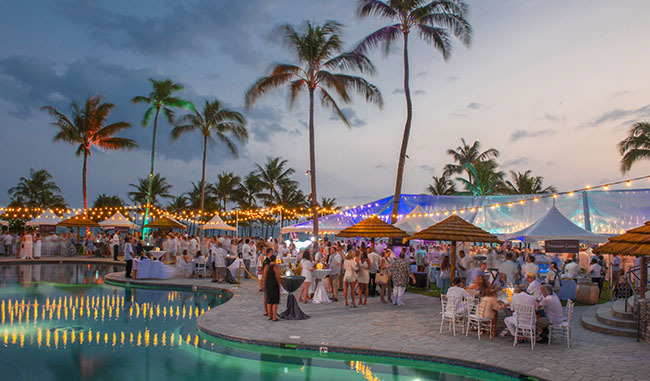 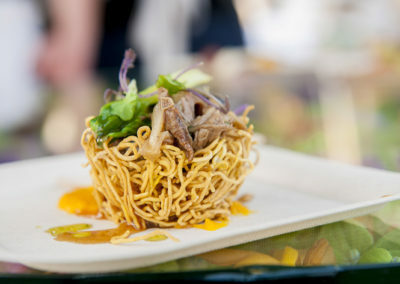 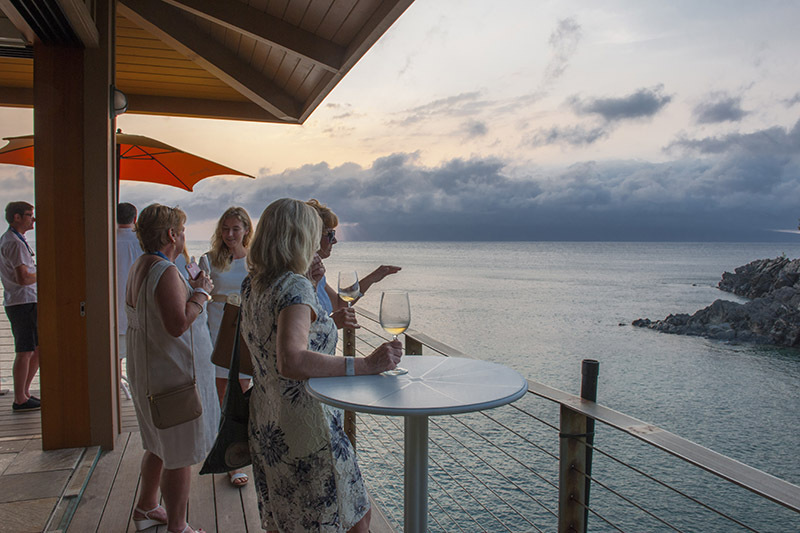 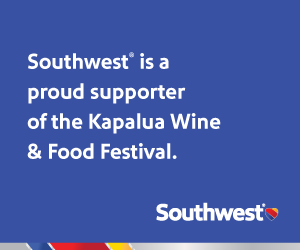 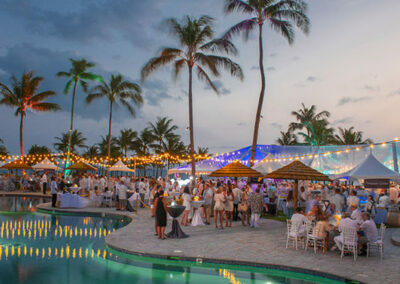 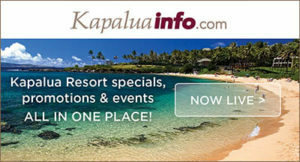 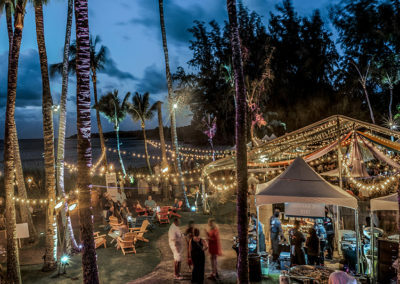 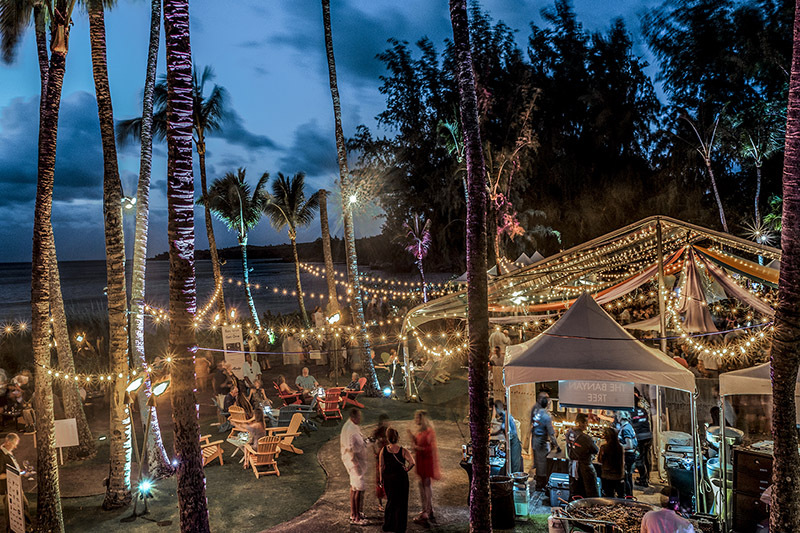 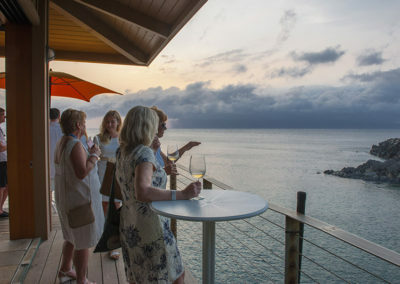 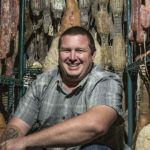 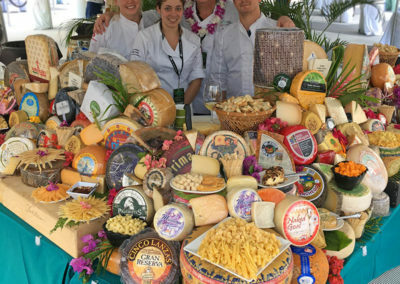 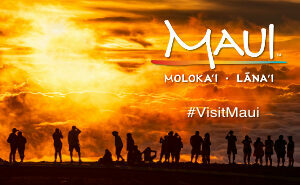 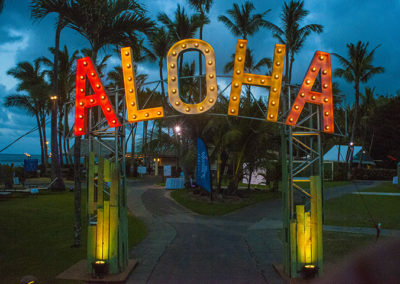 The annual “Best of the Fest” competition hosted by Maui No Ka Oi Magazine & Alaska Airlines was another fierce competition among 14 of Maui’s top restaurants. 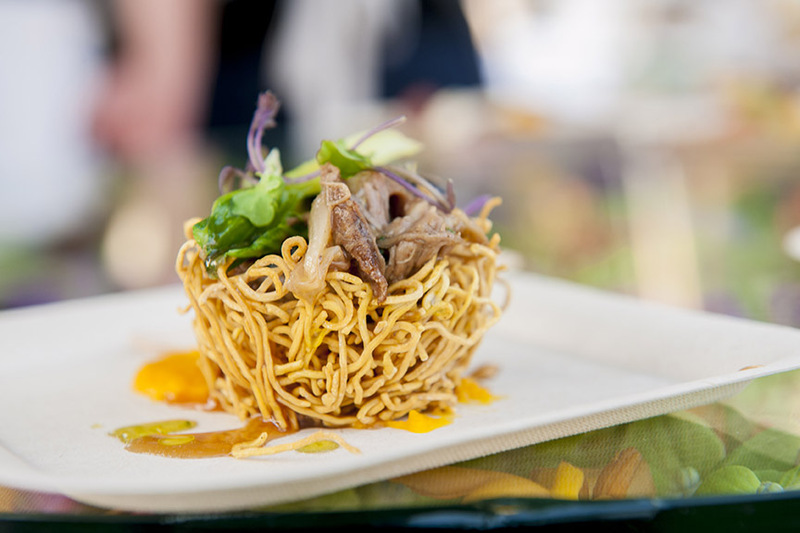 The coveted Gold medal was awarded to Alvin Savella of Banyan Tree Restaurant for his Charred He’e dish (Squid ink spaetzli, back yard style chorizo, chicharron, uni emulsion). 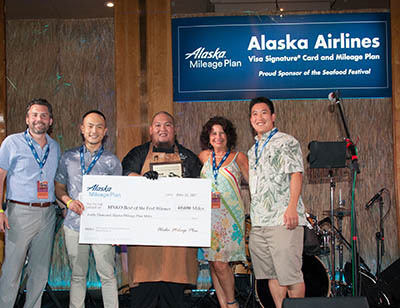 Silver honors went to Lyndon Honda and the student chefs of UHMC Culinary Arts Program who also took home the ‘Fan Favorite’ with their Day Boat Scallop Shrimp (for eumagi sauce, bonito flakes, yuzu, Japanese mayo). 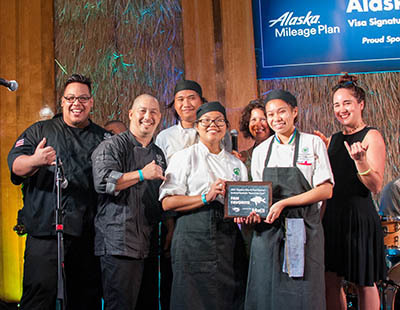 Pictured above: Chef Lyndon Honda and the student chefs of UHMC Culinary Arts program.